There are many tasks homeowners are faced with every day, week and year, from doing dishes and laundry, to boarding up windows and preparing for hurricane season. However, one of the most overlooked items is cleaning lint, dust and other debris from HVAC systems in the home. Regularly cleaning the HVAC systems, including air conditioning vents, can help maintain the indoor air quality of the home and health of your family, lower electrical costs. 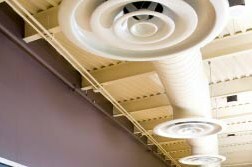 If your building or home delivers either heat or cool air through an air duct system, special care and attention must be given to the ductwork. When looking for an air conditioning cleaning service in Hawaii, remember that preventative maintenance is key. If you can’t remember the last time you had your HVAC systems cleaned, or if it has been more than a year, it is time to find a professional service to get the job done. At AIRPRO Hawaii, we often get questions for our homeowners and facility managers regarding the best practices and benefits of cleaning HVAC systems. We’ve compiled a couple of the most frequently asked questions, so you can get the information you need, as soon as possible. Why should I clean my HVAC system? Air conditioning, heat, ventilation and dryer duct systems are all known to collect dust, from dust trekked in from outdoors to pet dander, as well as mold, fungi and bacteria. The HVAC system removes these from your home to keep it clean, but build up in the system can affect the effectiveness of the system. An ineffective system may cause a decrease in air quality in your home and the overall health of your family. 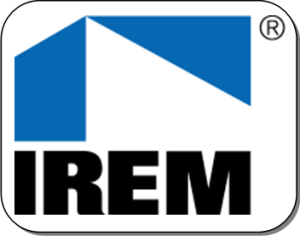 An ineffective system may be more likely to break down, have a shorter lifespan and be less energy efficient. How often should my residential system be cleaned? Frequency of cleaning often depends on several factors, including homeowner preference. Regular maintenance is highly recommended, but several additional factors can lead to a more frequent cleaning. These include: smokers living in the home; pets; effectiveness of HVAC system; pollutants in the home or area; residents with asthma or allergies who might benefit from regular cleanings; and remodels in the home. Not sure when the last time your HVAC system was cleaned? Wondering if you’re due for a cleaning? Give us a call for more information. 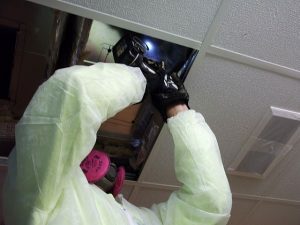 What is the price of getting my HVAC system cleaned? Prices of cleanings depend on several factors, including the size of the system, the frequency of cleaning, climate of the region and level of contamination. 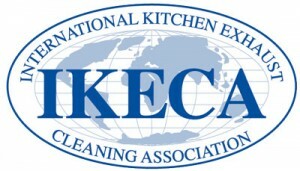 Do you have a question about the price of having your HVAC system cleaned? Give us a call today. AIRPRO Indoor Air Solutions caters to residential, commercial, industrial and medical facility needs. 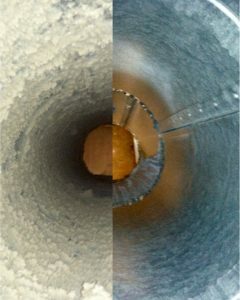 Need to clean the vent of your HVAC system?